Yay!! He proposed!! #isaidyes <3 And now you are ready to #sayyestothedress! 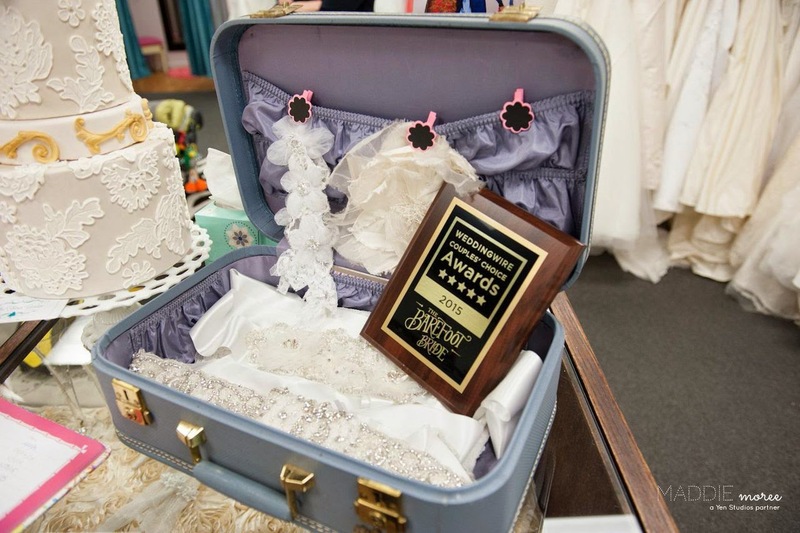 Have you thought about checking out a bridal gown broker such as the Barefoot Bride? 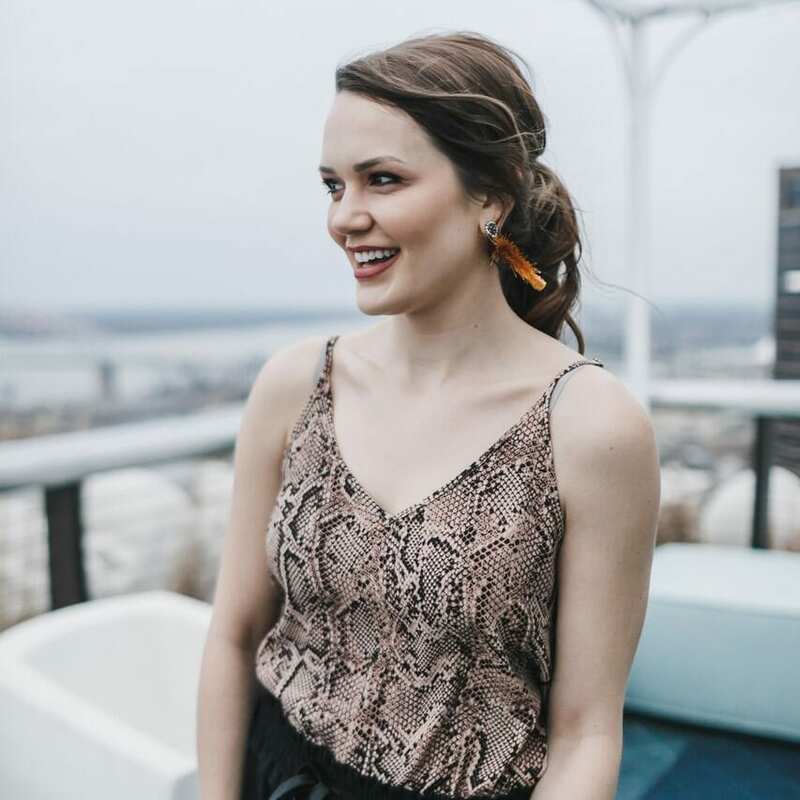 At first, I was like..”eh I don’t know what I think about wearing someone else’s dream dress for my day.” But that is a common misconception since the Barefoot Bride does not actually consign many dresses anymore. 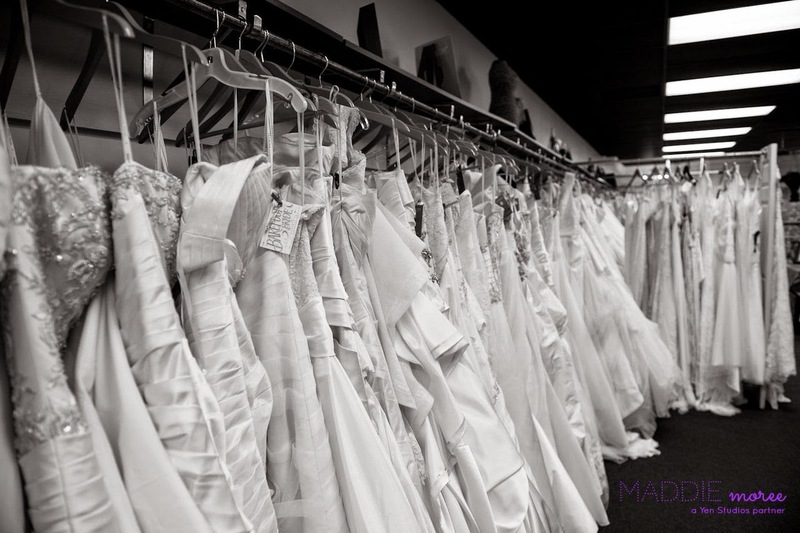 It turns out that most of the dresses in there are BRAND NEW OFF THE RACK! And “most of the dresses” actually more like 99% new, 1% high-end consignment couture less than 2 years old. 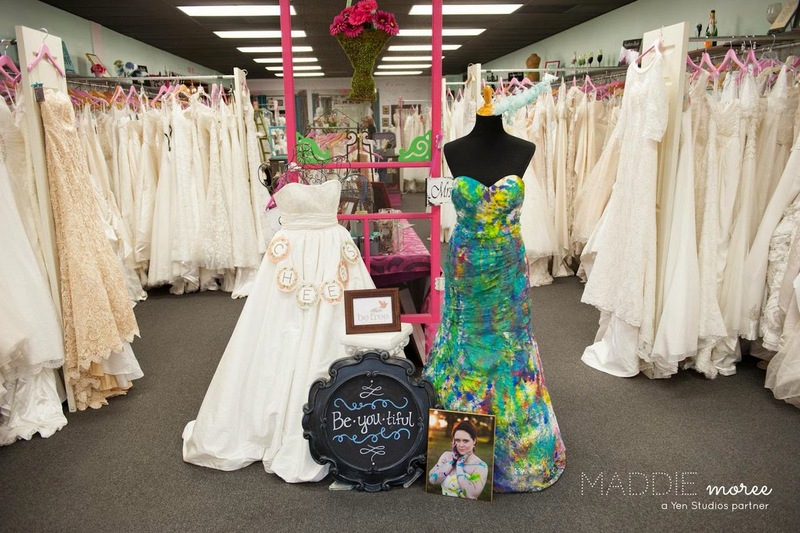 The Barefoot Bride is a wedding dress broker, and Joelle, the owner of the shop, compares her store to the TJ Maxx of wedding dresses. You’ll be hard-pressed to find another store like hers in the Mid-South. 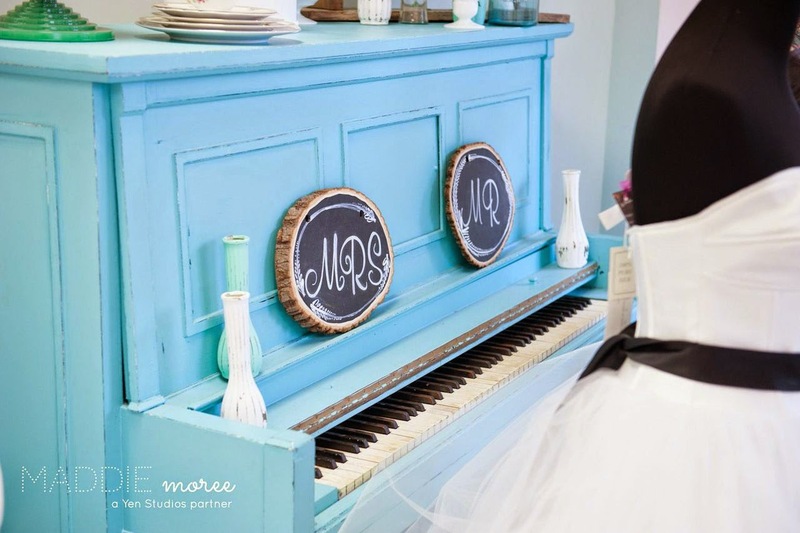 I love it, and wish I was getting married all over again to check out this unique and awesome shopping experience. You get individualized attention due to the appointment only policy, as well as a shop owner who’s passionate about her business and VERY familiar with her inventory. Once you tell Joelle what you “think” you’re looking for, she knows exactly where she’s going. 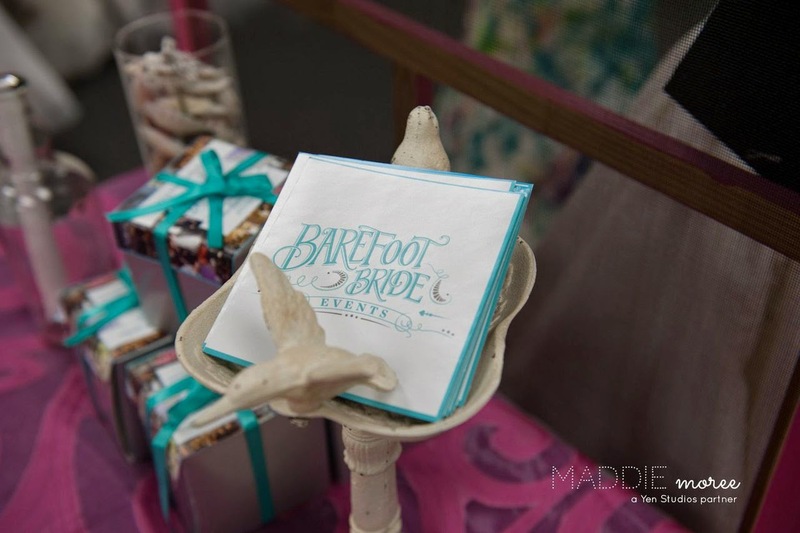 Before you know it, you’ll be a Barefoot Bride with a dress in hand! Love this!!! Wish I was there when you found your dress Alex!!! I wish you were too! I fell in love instantly.